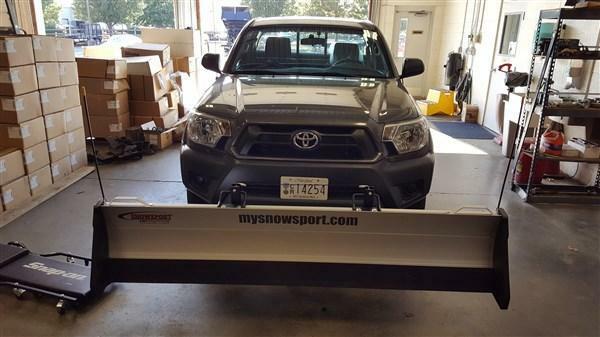 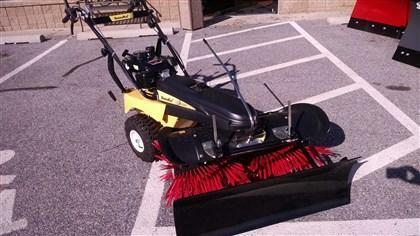 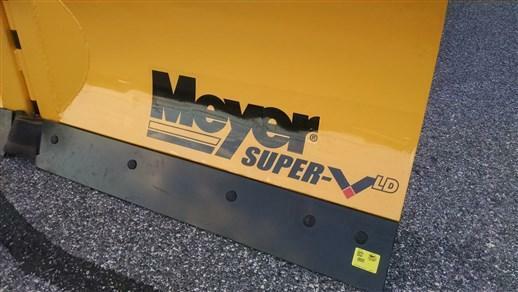 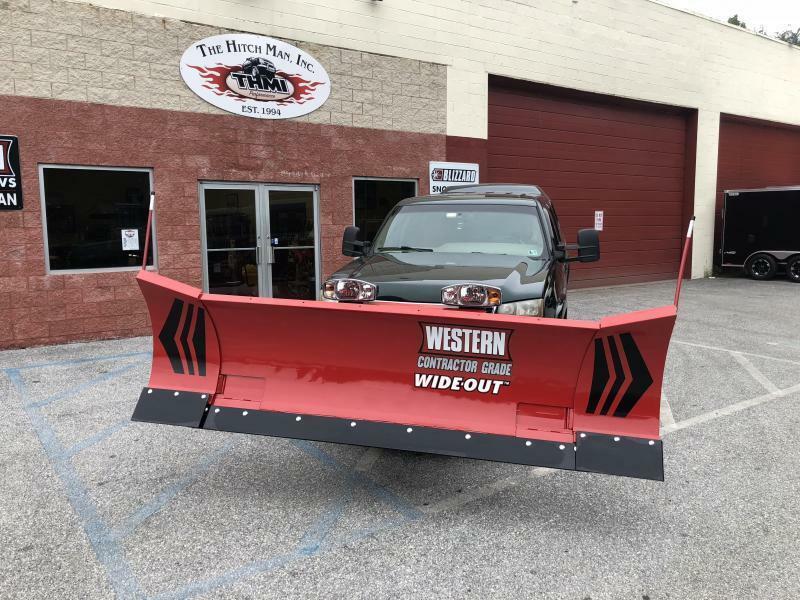 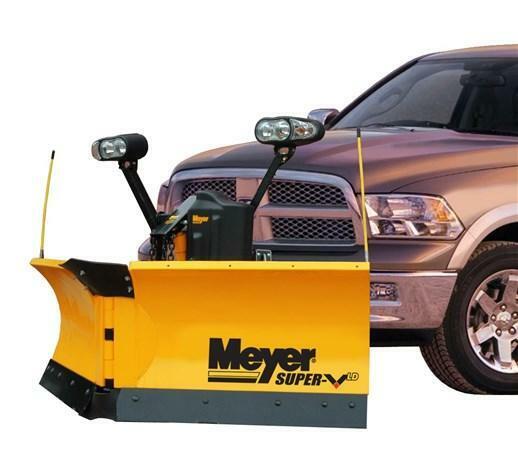 Home / Snow Removal Equipment / Meyer Super-V LD 7'6"
Why let the big guys have all the fun? 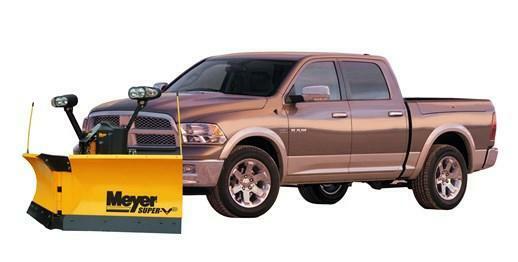 We know your 1/2-ton pickup is capable of the toughest jobs, which is why we created the Meyer Super-V Light Duty (LD). 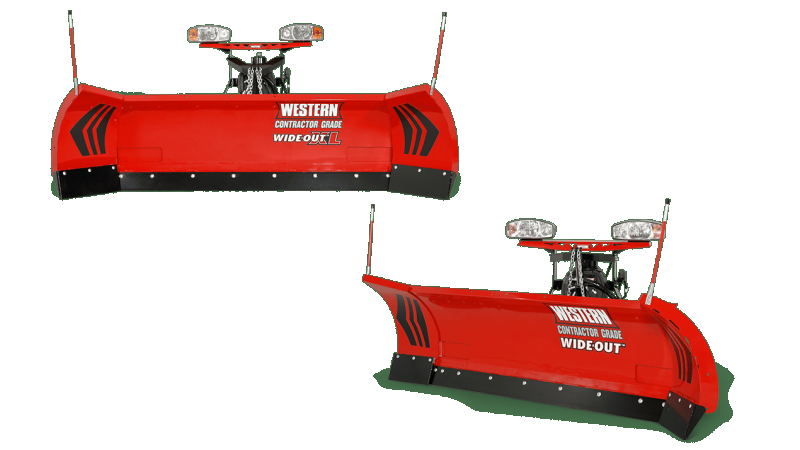 With a plow spanning 7'6" in length, the Super-V LD has trip-edge moldboards for more efficient and shock-absorbent plowing. 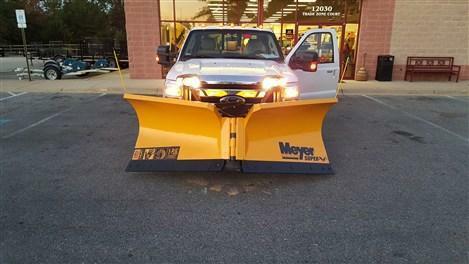 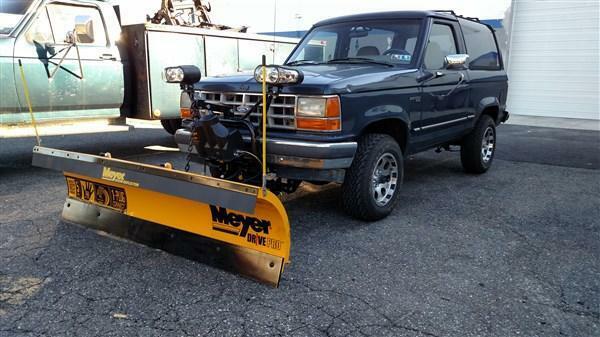 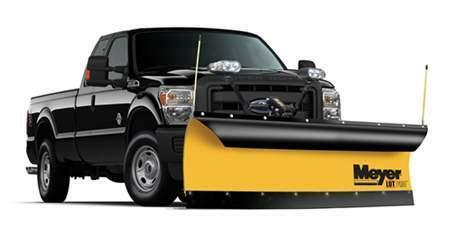 One-half ton trucks don't seem light at all with a Meyer Super-V LD plow attached. 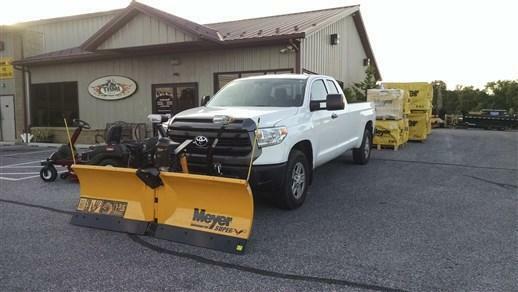 Backed by Meyer 5 year warranty!